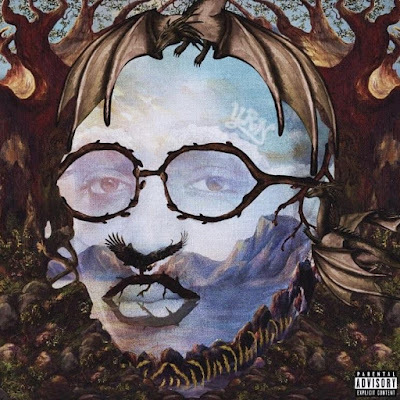 Gists Quavo Features Davido And Normani – "Swing"
Quavo Features Davido And Normani – "Swing"
Quavo just released his long awaited album,Quavo Huncho, and it's buzzing the media. "Quavo Huncho" contains 19 songs in total and features guest appearances from some of the biggest name in music industry , including Drake, Travis Scott, Kid Cudi, Cardi B , Madonna, and of course Migos bandmates (Takeoff & Offset) among others. Off the newly released album by Quavo is this brand new song titled ” Swing ” featuring Nigerian singer & DMW Boss, Davido alongside American female singer from the Fifth Harmony, Narmoni . Swing is the 17th track on the album and Davido made it topnotch as he reps his country on this dope jam.